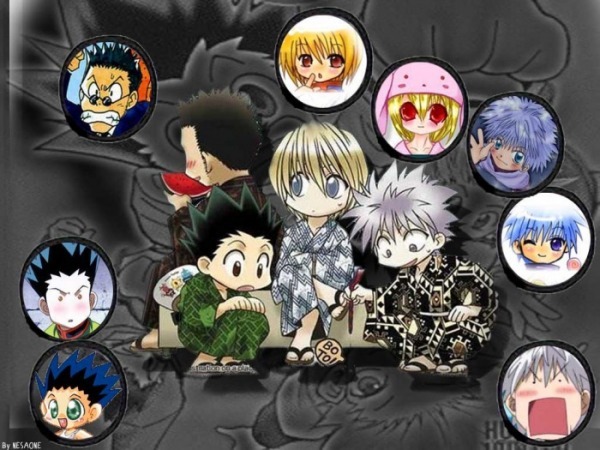 Hunter x Hunter OVA 1 ~ One of my all time favorite. Its unique! OVA 2 (Greed Island) DOWNLOAD! OVA 3 (Greed Island Final) Download!